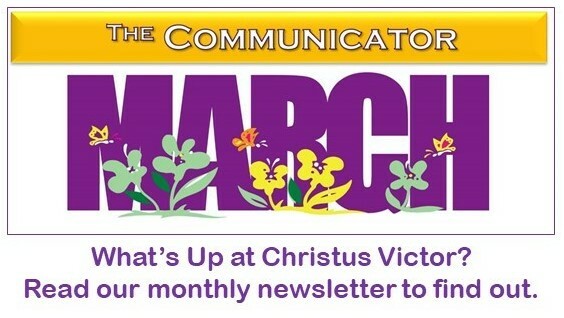 Our monthly newsletter at Christus Victor is called The Communicator. 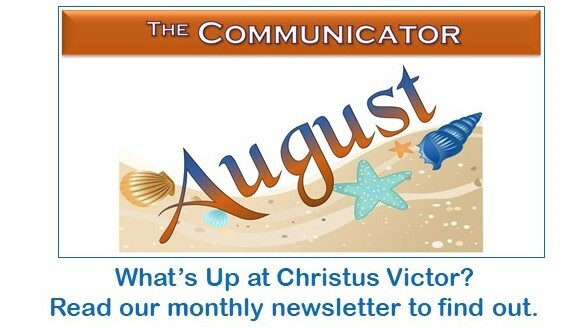 It's one of the ways we "Communicate" what's happening in our church: events, holiday services, special accomplishments, words from our pastors, and various other happenings are all contained in The Communicator. 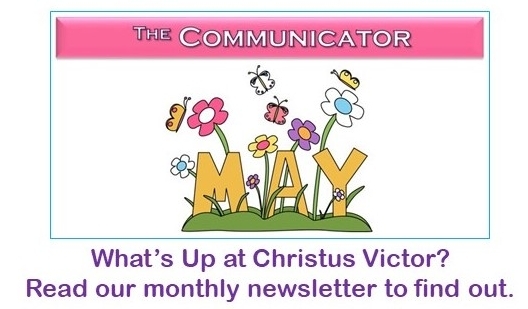 We have archived some of our past Communicators here ... just in case you'd like to see what we've been up to at Christus Victor.